Do any locations take Reservations or Call Ahead Seating? We do take reservations 24 hours in advance by form submission via the reservation button for the specific location here. If you would like to make a reservation or join our wait list within 24 hour or less of your desired reservation, click on “Join The Wait List” on our home page, select your location and contact us by phone. Is nutritional information available for menu items? We agree and realize nutritional information is important in maintaining a healthy lifestyle; however, at this time we do not offer exact nutritional values. Any dietary questions or restrictions may be answered prior to dining by discussing your needs with management prior to ordering. Please contact us if you have further concerns. Do you accommodate tables of 10 or more? To provide the best dining experience for all guests, the majority of our locations do not accommodate tables larger than 10 guests. For parties larger than 10, we recommend splitting your group into smaller tables, or looking into reserving one of our Private Dining Rooms. 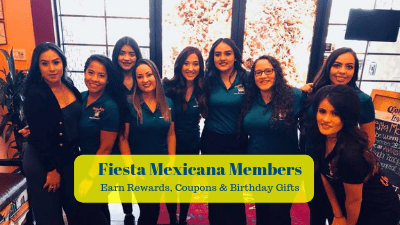 Does Fiesta Mexicana issue discount coupons to individuals or groups? 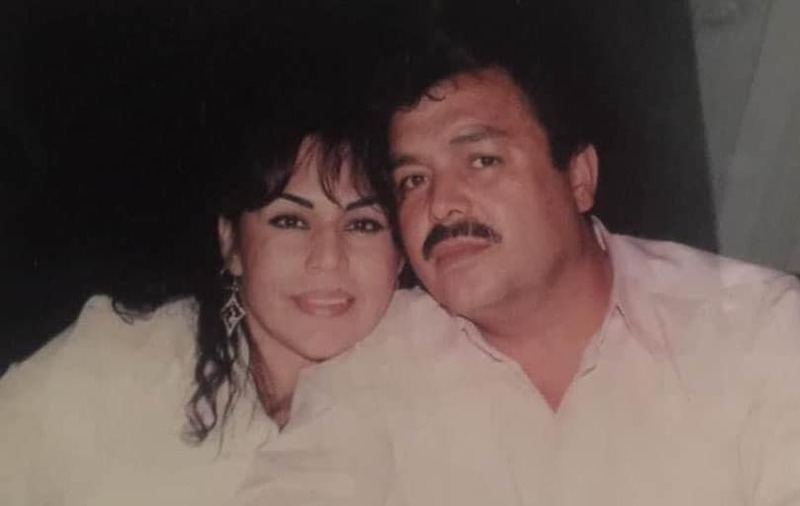 Yes we do for our “Fiesta Club” members, join today it’s free. We are proud to offer a 50% discount for active military, veterans and on-duty first responders. Discount applies to the on-duty First Responders’ entrée only, (maximum $8). Valid for dine-in only; not valid on take-out orders. First responders must be on-duty and in uniform to receive the discount. Military or veterans must present a valid U.S. Military ID or veterans card. May I place a food or catering order via online or fax? To ensure 100% accuracy on orders, we currently accept take-out orders via telephone or in-person orders for take-out. May I get the recipe for my favorite dish? 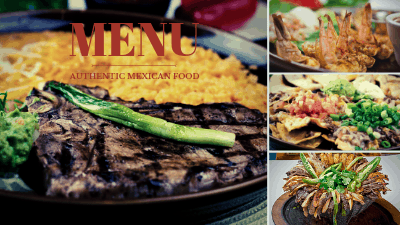 We appreciate your interest in preparing our great tasting Authentic Mexican Food at home; however, our recipes are proprietary. If the card is lost or stolen, the remaining balance can be reissued to a new card only when the original purchase receipt accompanies request. The card’s value will not be redeemed for cash. Contact Us to make this request. How may I get information about specials and promotions? 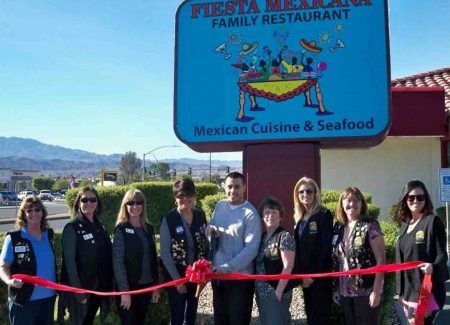 Join our Fiesta Club for bi-monthly messages about hot off the tortilla press news, promotions and exclusive offers from Fiesta Mexicana! We recommend finding us on Facebook, Tumbler, Instagram, and YouTube. In order to best serve all guests, we do not seat incomplete parties. We ask 100% of the party be present before your table is prepared and sat. This policy helps ensure accurate quote times for all waiting patrons, plus decreases the number of open tables in our dining room. 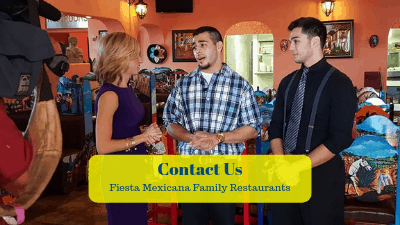 Who do I contact to suggest a location for a new Fiesta Mexicana location? Contact us to tell us your suggestion.